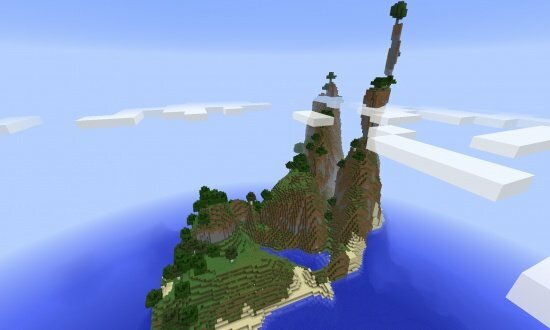 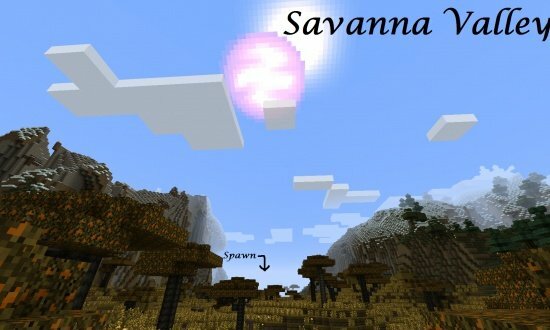 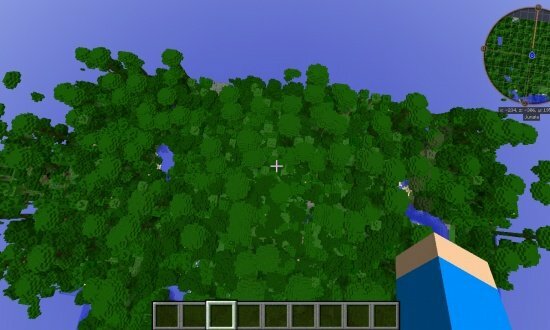 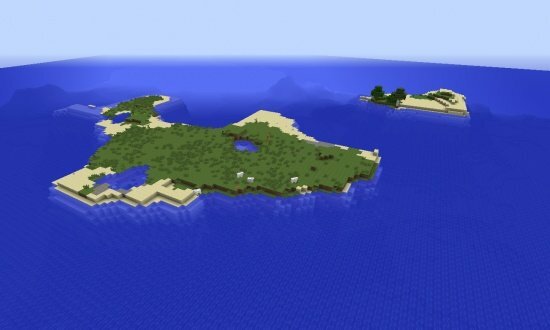 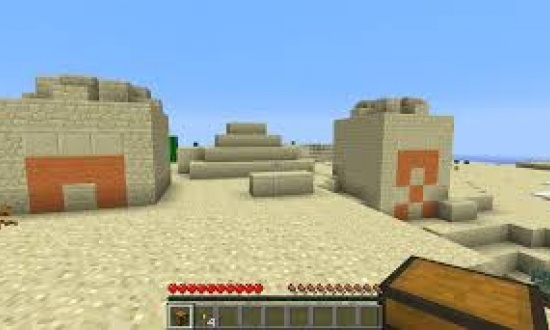 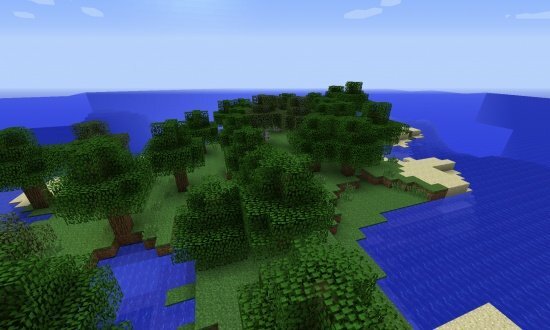 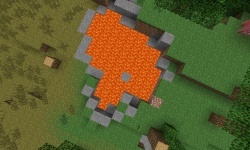 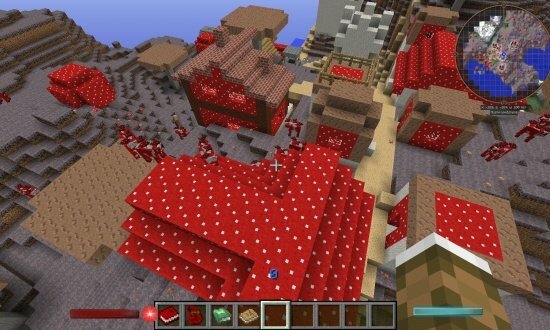 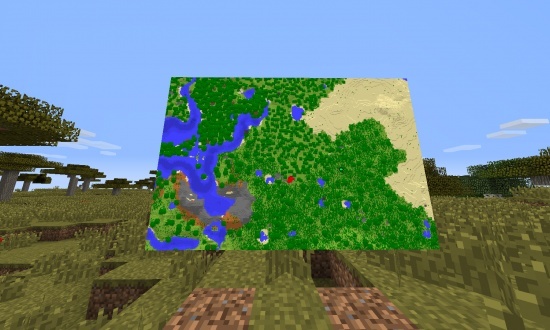 WARNING:This seed is ONLY for snapshot 14w05b. 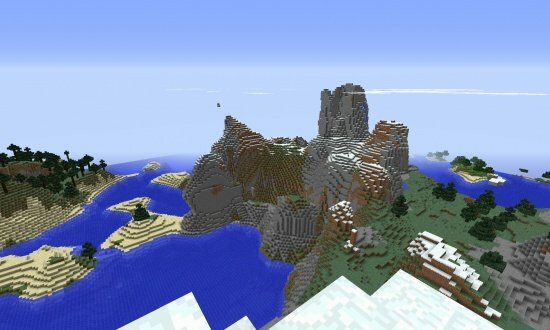 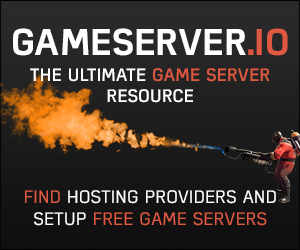 This is a great survival seed, with many boimes. 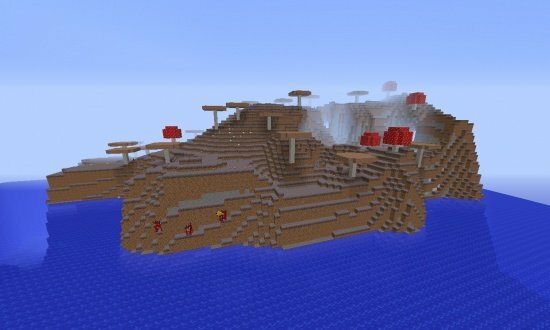 Can you name them all WITHOUT F3?